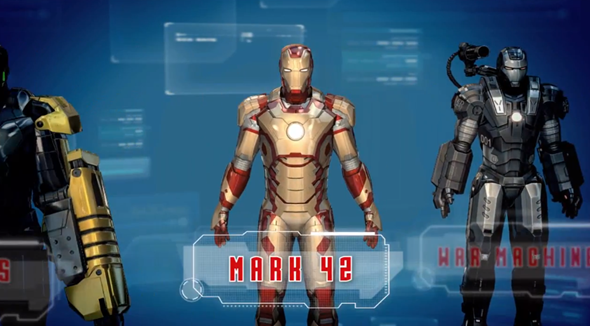 Marvel’s Iron Man 3 will soon be arriving at a cinema near you, and to accompany the release, developer and publisher Gameloft has been hard at work prepping a game for fans to enjoy alongside the movie. Iron Man 3 the game is set to hit the App and Google Play Stores at the end of the month, and with the first Iron Man 3 gameplay trailer having teased toward the close of March, a second has just arrived to whet the appetites of Iron Man fans the world over. You can check it out in its entirety right after the jump! 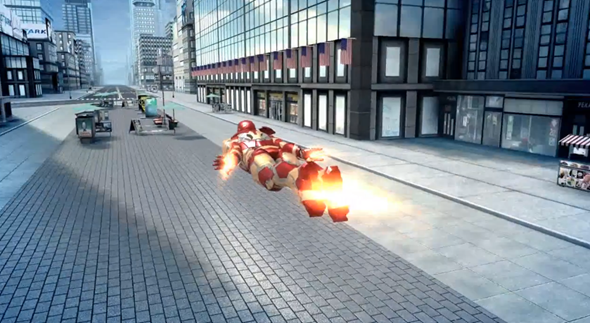 Incase you missed the initial coverage, the Iron Man 3 title will take the format of an endless runner (think Temple Run), but in true Iron Man style, he will continuously fly throughout. Your job is to avoid obstacles, defeat nemeses and collect items along the way, and as you’ll see from the most recent trailer below, it looks a fairly enthralling encounter. Back when we saw that initial trailer, the release date (for both the iOS and Android versions) was touted as April 25th, the week before the movie is scheduled to begin showing in the United States. At this point in time, that release date remains, and with only a few days to go, Iron Man 3 fanatics won’t have to wait too long to immerse themselves in what looks a very promising element to the Iron Man 3 experience. Marvel’s comics have been busily hitting the big screen over the past few years in particular, and the system of releasing a game for mobile devices has certainly helped to generate some additional hype. We expect both the iOS and Android iterations of Iron Man 3 to arrive on April 25th, although we say this somewhat tentatively as the Android versions often hit unforeseen snags and wind up delayed. Whatever the case may be, we will let you guys know when Iron Man 3 arrives as a game for your beloved mobile gadget, so stay tuned to our coverage here at Redmond Pie!